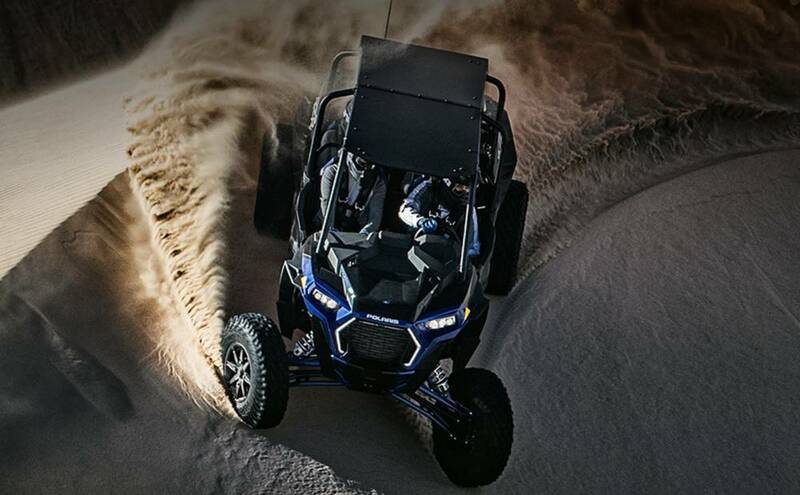 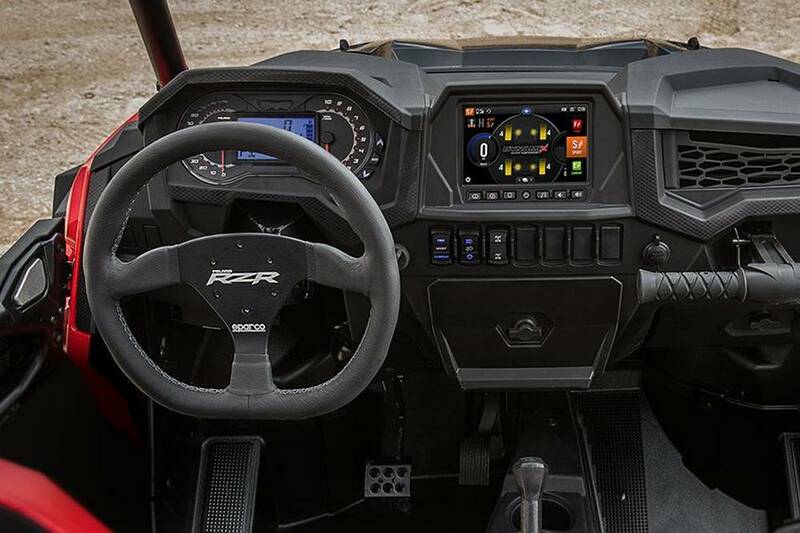 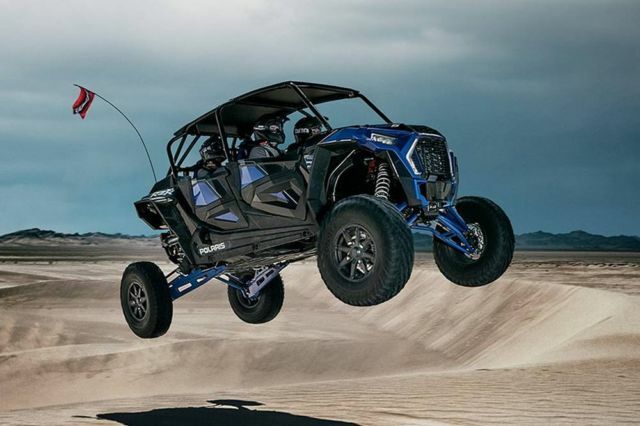 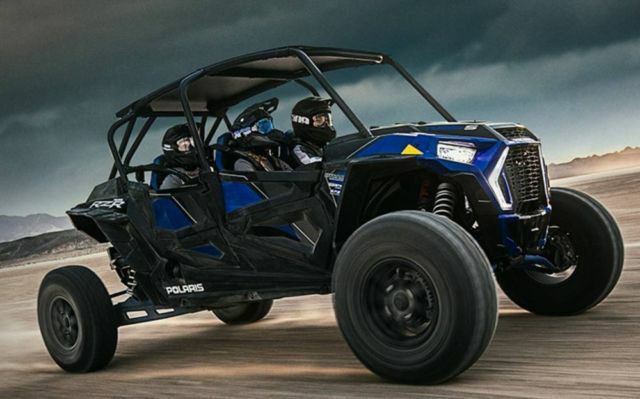 Polaris just unveiled a redesigned four-seat edition of its RZR XP Turbo S.
The new Polaris RZR XP® 4 Turbo S has been completely re-engineered to be stronger and tougher in every respect. 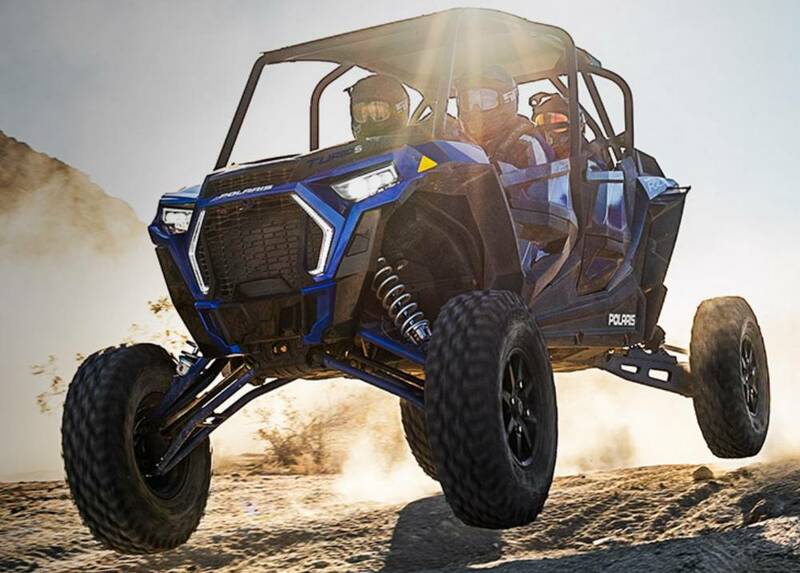 The vehicle’s monstrous 32″ tires and massive 72″ stance have been integrated into a brand new, stronger chassis that delivers ruthless performance that can’t be stopped. 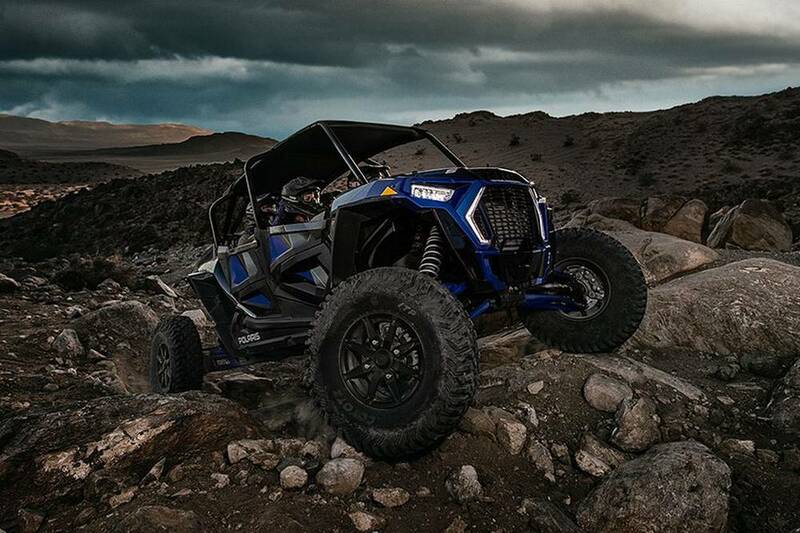 When the terrain is unrelenting and landscape unknown, there’s no room for pretenders. 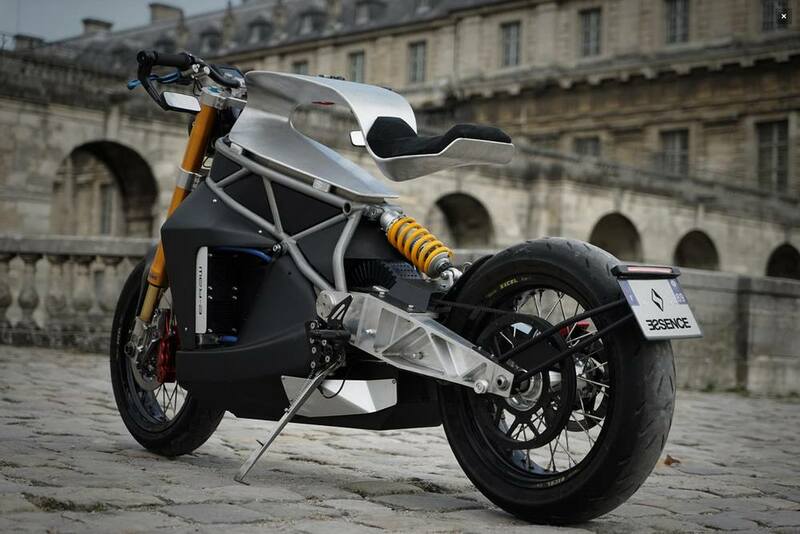 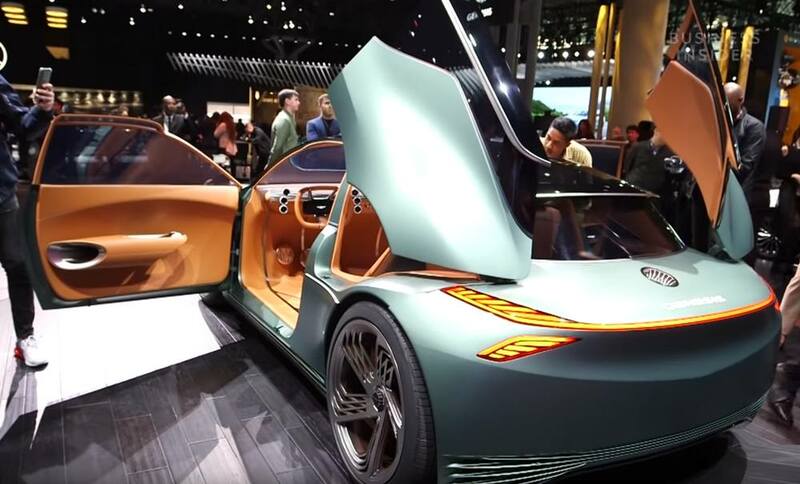 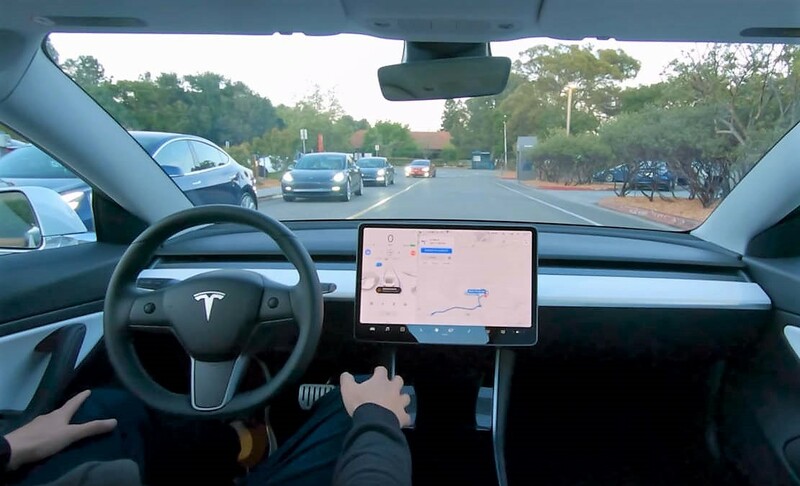 has this car the obsolete and criminal combustion motor?